Record Store Day was conceived in 2007 at a gathering of independent record store owners and employees, as a way to celebrate and spread the word about the unique culture surrounding nearly 1400 independently owned record stores in the US and thousands of similar stores internationally. 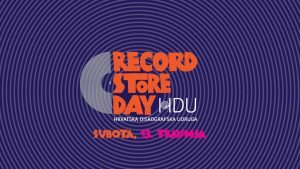 The first Record Store Day took place on April 19, 2008 and since then it is being held in Zagreb, too. This year is not an exception. Record Store day 2019 is taking place on Saturday, April 13. 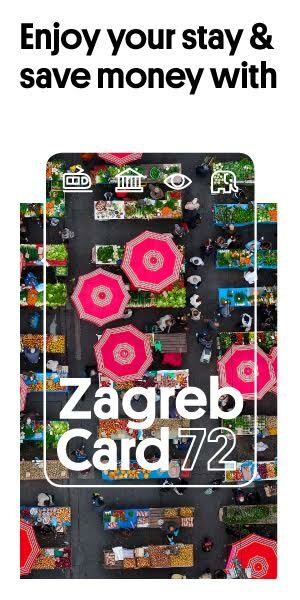 Some of the places that are going to celebrate it in Zagreb are Free Bird music store, Aquarius Records, Karma record shop and Dancing Bear music shop, where you can enjoy some live music from groups like Tram11, Solarov, Sunnysiders, but also some solo artists like Gordana Marković and Gile from the great band ‘Električni orgazam’. 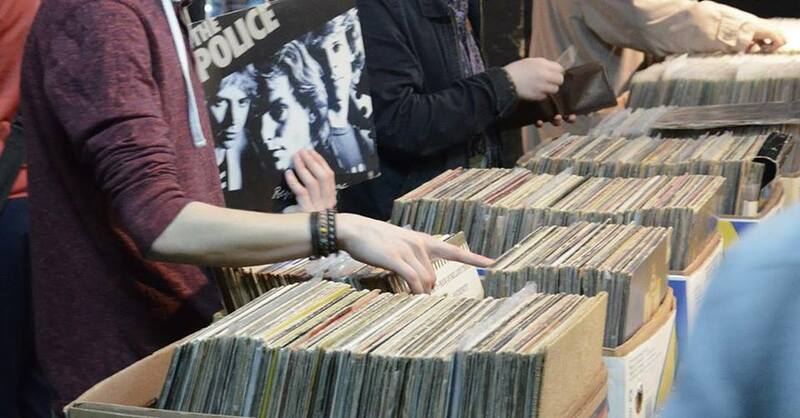 Apart from live music, you can expect discounts and some exclusive records on sale, made especially for this day.